Today I am thinking about cats, dogs, doors and summer Sunday School.An odd combination, I know. 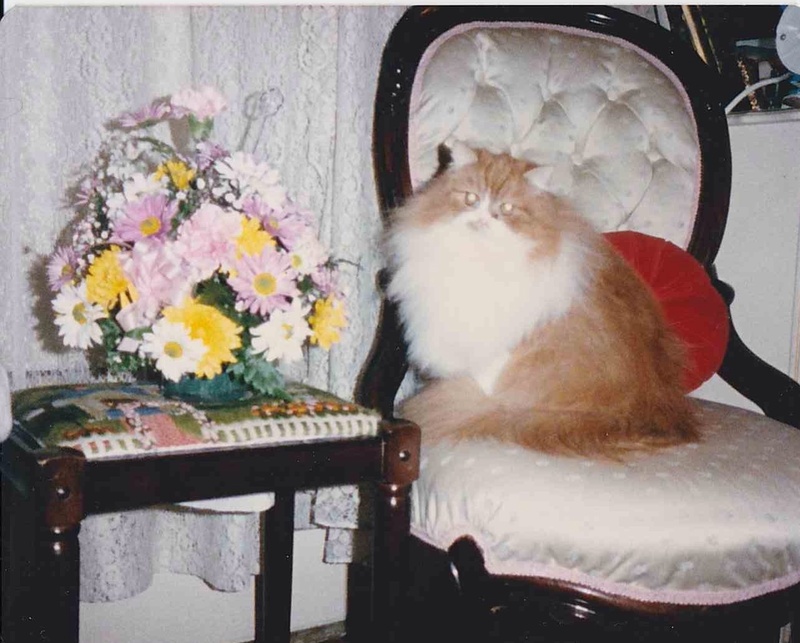 Years ago we had a wonderful Persian cat named Lorelei. She taught us in no uncertain terms that cats don’t tolerate closed doors. Now, as a house-cat, she had no problems with the doors to the outside being kept closed, but she objected heavily to inside doors being closed tight. 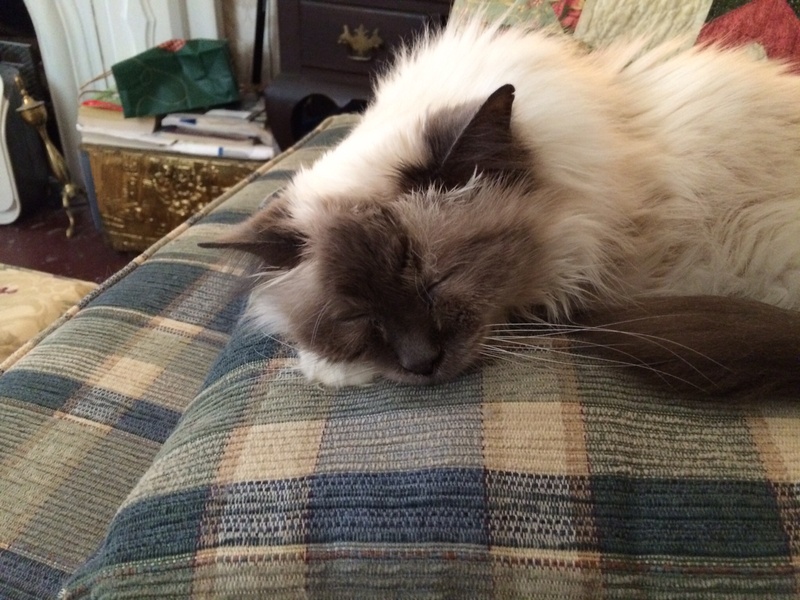 She was spoiled as only a really good cat can be. She would actually meow at my sisters’ closed closet door and my sister would stop what she was doing and go, open the door, and give Lorelei a boost so she could climb into the overfull closet to play. Living with cats all my life I am sensitive to their needs to have doors left open enough for a cat to open. 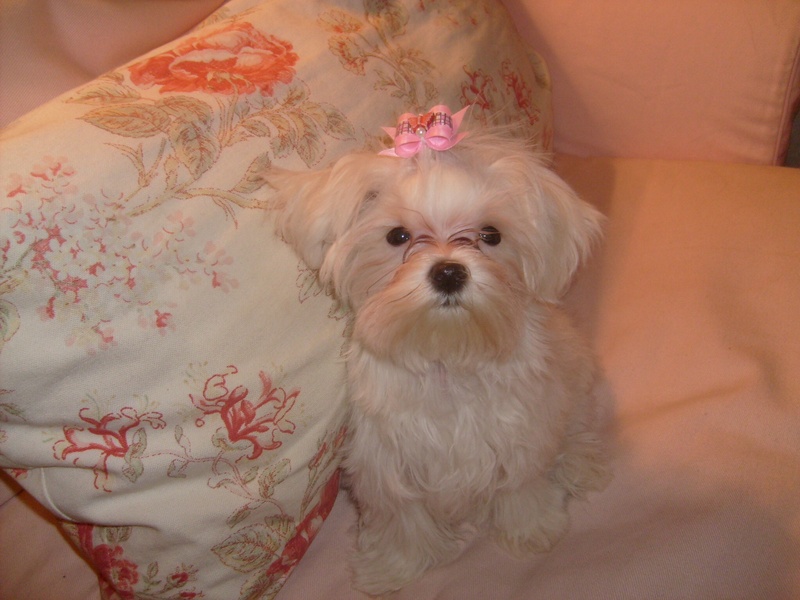 When my Maltese, Daisy was a puppy she liked to climb into the windows and bark at anyone she could see. We live in town, so this could be a problem. 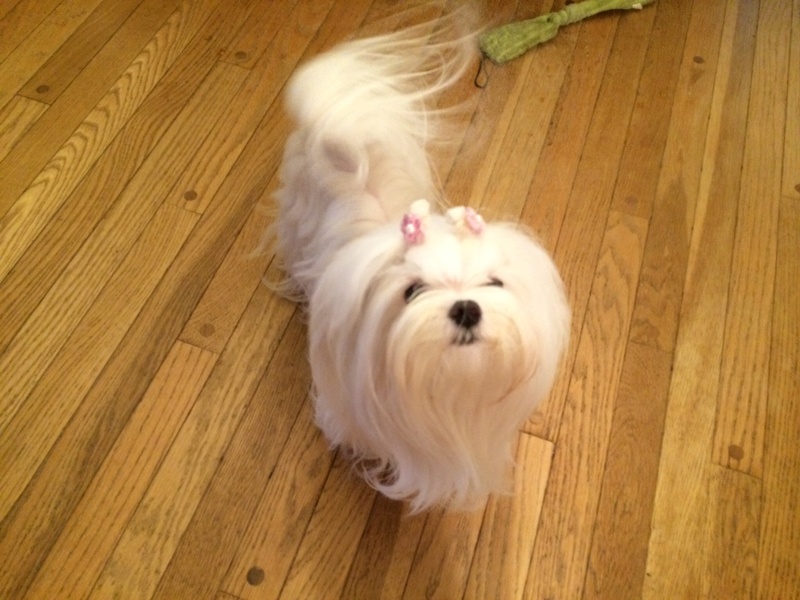 During dinner we combatted incessant, uncorrected barking by shutting her into the dinning room with us. She cannot see out of the dinning room windows. We had peaceful dinners. We still have cats. You see the issue developing. We also live in an 1870 cottage with some of the original hardware. No one needs a catch that actually catches on the door to the dinning room. It pleases cats that they can push the door open even when it is closed. In the beginning Daisy was too tiny to push the solid 1870 door open even though the catch was broken. She lives with and learns from cats. She figured out how to push the door open. So we push a chair up against the dinning room door every evening for dinner. The door is closed. There is no barking. Daisy lies quietly on the floor next to my chair. It is still nap time for most of the cats. All is good. Daisy is now three years old. There have been humorous incidents where she has accidentally been shut out of the dinning room for dinner and eventually cries at the door to be let in. What dog looks out the window when your people are in the dinning room without you? We have a cat named Pussywllow. He is beautiful! Yes, he is. 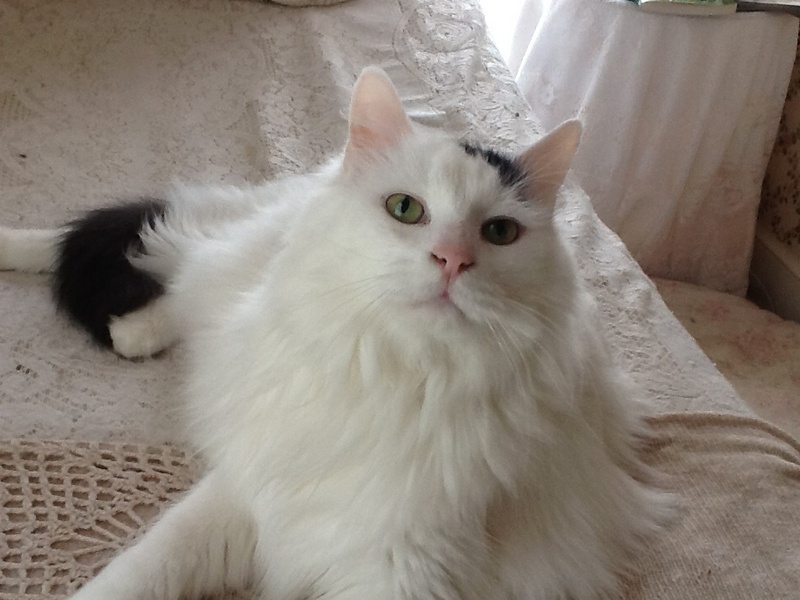 And he is very macho since he looks so lovely and has such a name to overcome. He no longer sleeps through the dinner hour. He comes every evening just before I get up to serve desert and pushes the door open to come into the dinning room. It takes a couple of hearty shoves, but he can push the solid wood door, and chair aside and strut into the room. He swaggers into the room! At 15 pounds he’s no little cat. He is three times Daisy’s diminutive stature. We have opened the door for him only to receive a look of disgust. He wants to prove he can push that door open. Daisy leaves, checks the windows and returns. We still close the door and pull the chair in front to hold it in place. Pussywllow was in the dinning room when I served dinner last night. I am enough of a traditionalist that I went ahead and closed the door and pulled the desk chair in front. That is just how we do things now. This is the dinner tradition. We all wondered what would happen at the time Pussywillow usually comes in to proves his prowess. Dad thought I should get up and open it for him when he arose and walked over to the door. My sister and I agreed that he did not want our help. We all watched as he “pulled” the chair out-of-the-way and then “pulled” the door open with his paw. He left. Came back and strutted around the room and then went off to cat nap. Daisy checked the windows and returned. I am left thinking about the doors that we close out of tradition. They don’t keep anything in or out, but we “do it that way.” I have a little cat of six pounds, who is almost sixteen years old. She sleeps though our dinner but I doubt she would be able to come into the dinning room with the door/chair closed. Are we inadvertently keeping some shut out because of our traditions? These are questions I am asking. I am a traditionalist. I love liturgical worship. Sunday School may be another matter. I love Sunday School!!! I’m just not sure we need to do things they way they always have been done. In my Church we hold children’s Sunday School all year through. I believe that is a good thing. I also think it is a sin to bore a child in Sunday School. I’m asking my committee if they think that we might schedule a special Sunday for the kids and their families to meet at McDonald’s for breakfast and the lesson. Our Church is right down the street from the Golden Arches. When I told my idea to my senior citizen father, he balked that it wasn’t really Sunday School if we met somewhere other than Church. I value my families’ opinions. I’m still presenting the idea to my committee, now I realize how I will have to go about it in a better way. Sometimes we close doors out of tradition. I don’t want to leave the outside doors open to strays and dangers, but I’m willing to rethink some of the doors I close. What about you? Do you close doors out of tradition? How might you open appropriate doors at your Church?